We reviewed one of the latest entrant and powerful 2-ways sound system selling in the market. 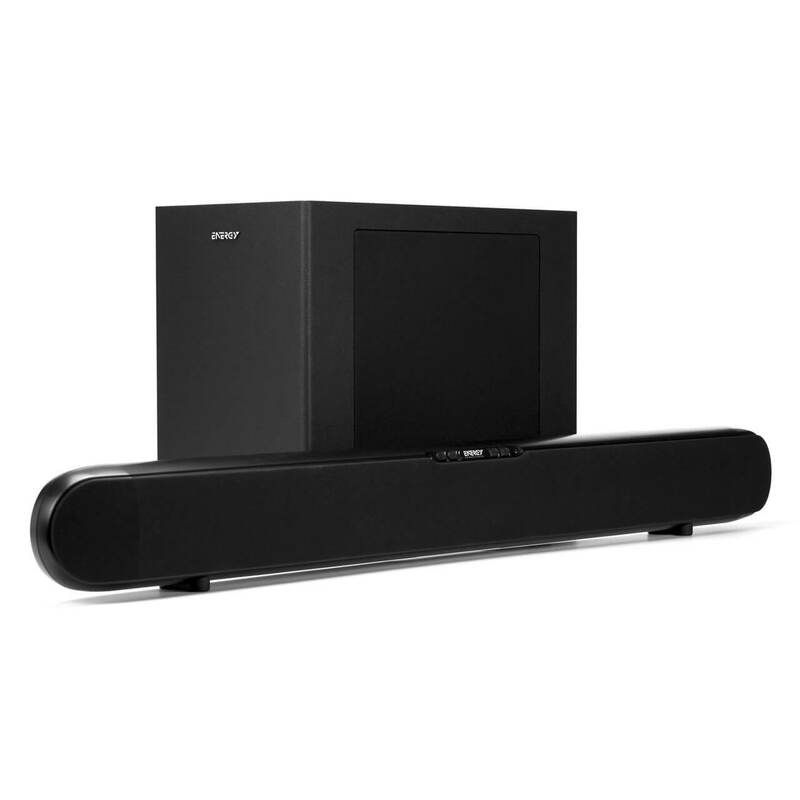 Energy CS-30 soundbar comes with powerful 250W output and wireless subwoofer. If you are looking for comprehensive Sony SS-CR3000 review then you are at right place. We tested Sony SS-CR3000 and found this model worth for its price. This speaker system has few good features and offers very good audio output quality. 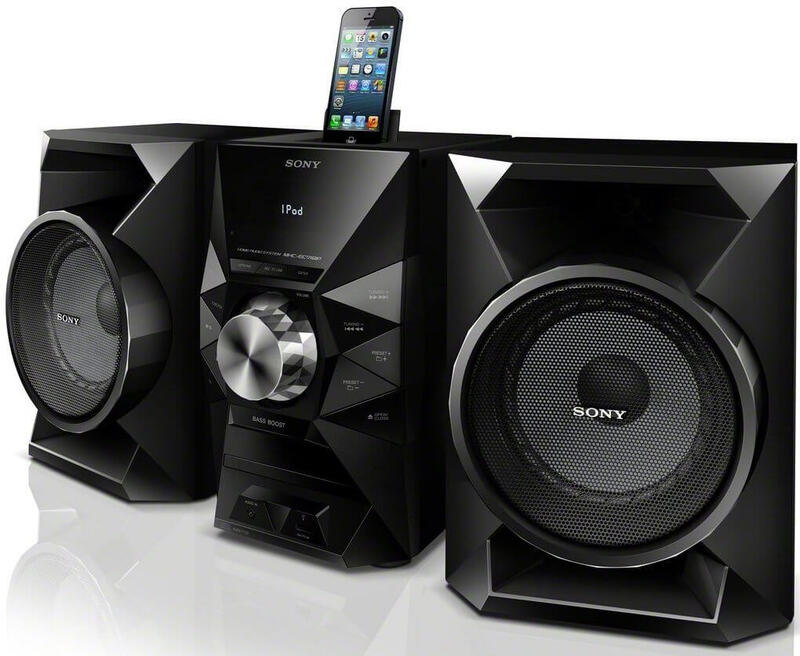 Sony MHCEC719iP music system is one good product we have reviewed which offers tons of features at attractive price. Read comprehensive review on Sony MHCEC719iP at DreamDigitalHome! Are you looking for good quality low budget home theater system? 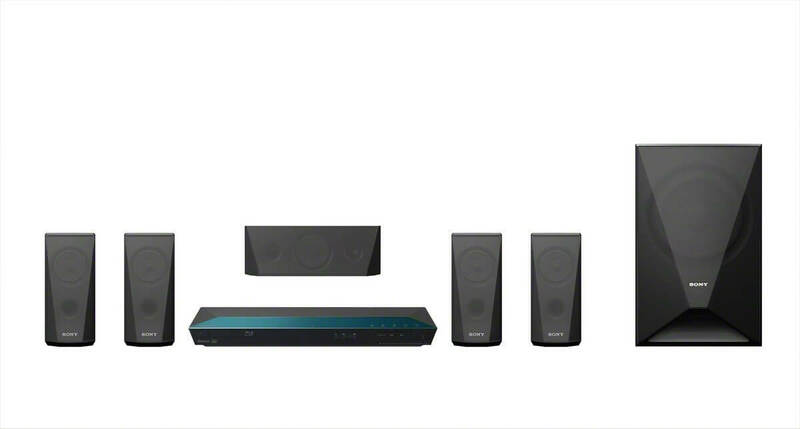 Samsung HT-F4500 is one good home theater system out there with decent specification. Read detailed Samsung HT-F4500 review at DreamDigitalHome.com! 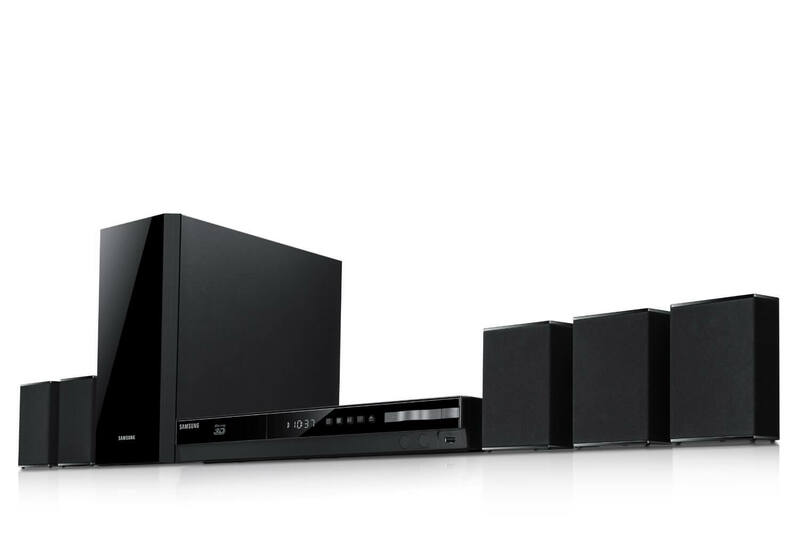 The hot selling home theater system Sony BDV-E3100 has many good features compared to other products available in market today. Read our complete review on Sony BDV-E3100 at DreamDigitalHome.com!